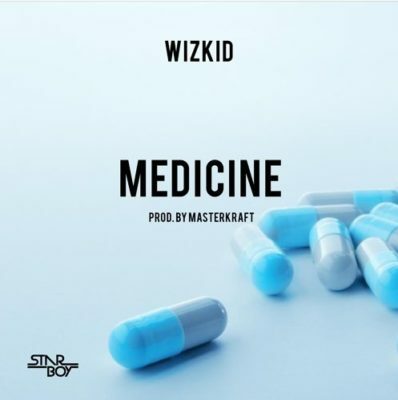 Barely two weeks after the release of his much anticipated mix tape, Sounds From The Other Side (SFTOS), Wizkid releases a new tune titled ‘Medicine‘ and it was produced by super beat-smith, Masterkraft. 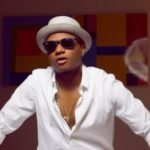 With this new record, Wizkid hops on the trend of Afro-Dance Music (ADM), otherwise known as ponpon sound in an attempt to connect with his longtime African fans who have cheered him all the way through his adventure in the western music sphere. 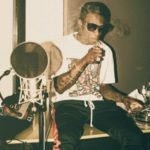 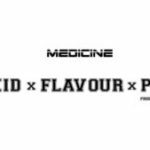 ‘Medicine’ comes off as a freestyle with most of the effort concentrated in the production area while the singing remains typical of Wizkid’s songs with a lot of groove and special melody. 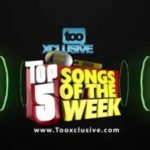 Enjoy the sweet sounding song. 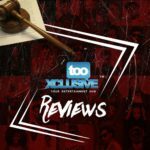 Igi ge gbu madu“Wizkid – Medicine [New Song]”, 5 out of 5 based on 1 ratings. 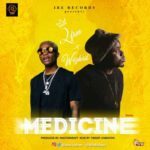 “Medicine” … Is This The Pure Afrobeat Sound Fans Wanted From Wizkid?